You might've heard the story about Mario wearing overalls and just generally looking the way he does in part because of the limited power of hardware at the time of his creation, but did you know that Agent 47 of Hitman fame also got his iconic look (partially) due to technical constraints? During his Nordic Game 2018 talk about IO Interactive's transition to independence, CEO Hakan Abrak shared a short but amusing nugget about the making of Hitman: Codename 47. "It was just too difficult for the engineers to do hair on the main character back then," he said. 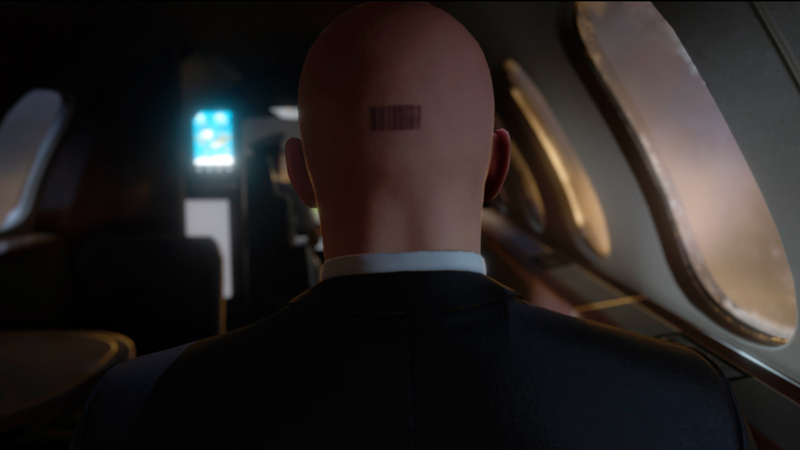 "I have seen -- and it doesn't look good -- but I have seen the original concepts back then of Agent 47 with hair. They chose to make him bald and it kind of worked out well for us. He is our iconic character." Let the fan art commence. I'm imagining a Max Payne-style hairdo.